A stand-alone expansion to the original Subnautica. Set in an ice-bound region of planet 4546B, after the events of the original game, Below Zero will offer a new chapter in the Subnautica universe. I am workin on large open world levels. The world is constructed and built using a voxel engine for the terrain. I am responsible for level layouts, terrain sculpting, prop placement, environmental item placement, as well as placing technical gameplay elements. I also work with many modular base systems for player structures and well as in game levels. Subnautica is an open world exploration / survival game based on an alien world completely covered by water. Most natural environments are underwater with a wide variety of interlocking biomes. I worked on large open world levels. The world is constructed and built using a voxel engine for the terrain. I was responsible for level layouts, terrain sculpting, prop placement, environmental item placement, as well as placing technical gameplay elements. I also worked on the majority of the precursor bases in the game. All of these bases were built using modular assets and were constructed to fit into predefined exterior shells. I was responsible for base layouts, construction, lighting, and placing props / gameplay elements within these bases. Subnautica will be out on PS4 and Xbox One later this year . Gunnhildr is a rouge like shooter built with randomized levels. 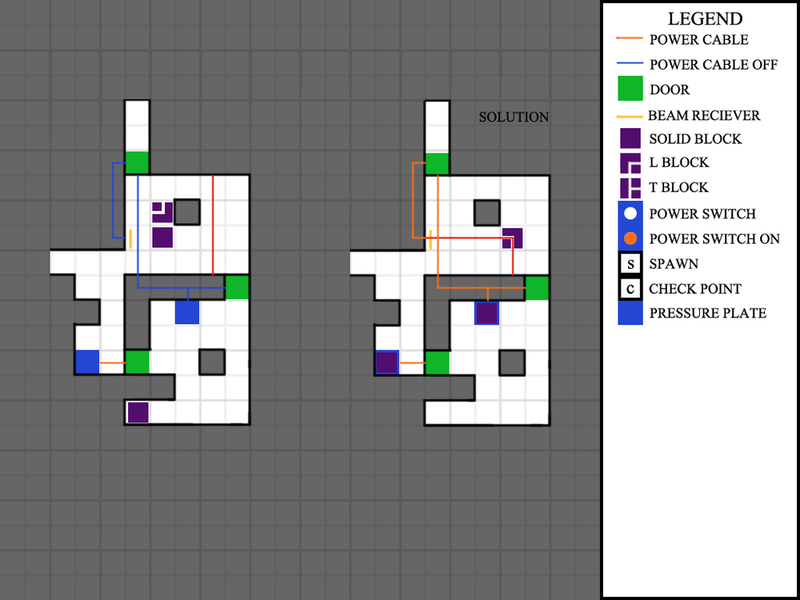 Each dungeon is built using modular rooms that are randomly placed together to create the final levels. Shepherds of the Abyss was a game I worked on with some former colleagues from Red 5 Studios. 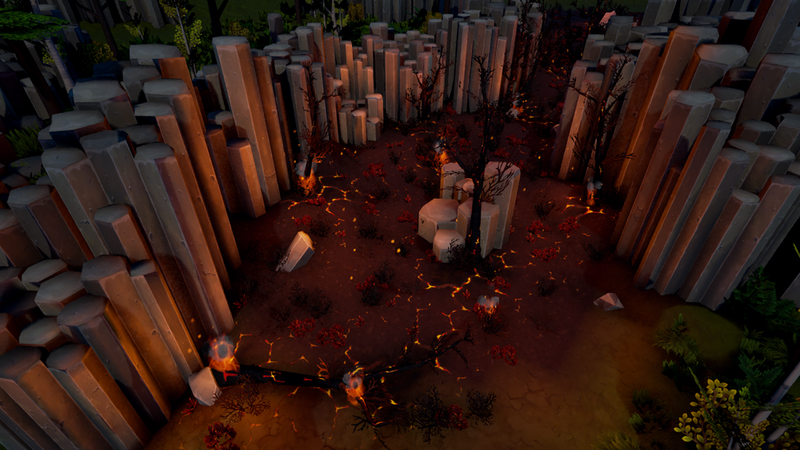 SOTA is a multiplayer tower defense game. Players play head to head or co-op, summoning and building their tower maze. 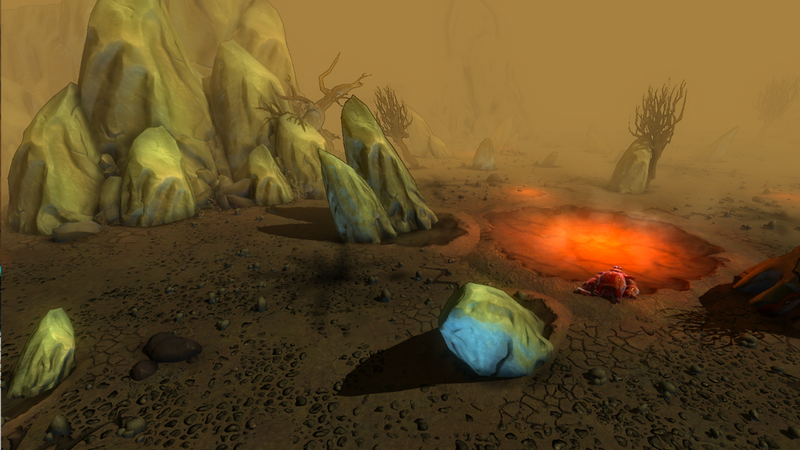 The game features random elements causing players to think on their feet to plan out proper attacks and defenses. I worked as the primary environmental artist on the project. I was responsible for creating: concept sheets, modular assets, textures, UE4 materials, lighting, and the final art pass on levels. 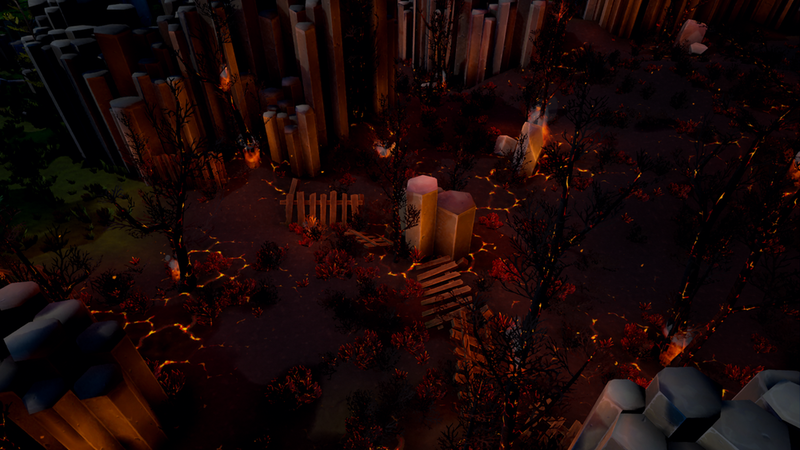 All assets were created in Blender with an emphasis on optimization for the isometric camera angle and for high performance requirements. All textures were hand painted in Photoshop with shared atlases. Levels were built in UE4 to design guidelines. Nekro was a game I worked on with some former colleagues from Red 5 Studios. Nekro is an action strategy game where you play as a necromancer who summons monsters to seek revenge on the king for unjustly “dispensed of your services in a most fatal way”. The game play is somewhat like Overload or Pikmin, summoning a bunch of minions and controlling an army. I primarily worked as a designer on the project. I contributed to unit, hero, UI, and system design. 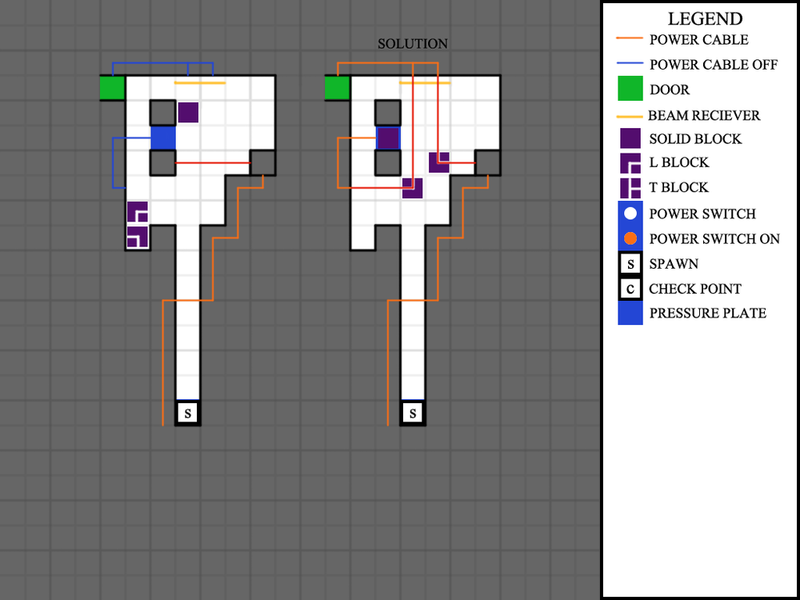 Later in the project I was in charge of level design and level building. 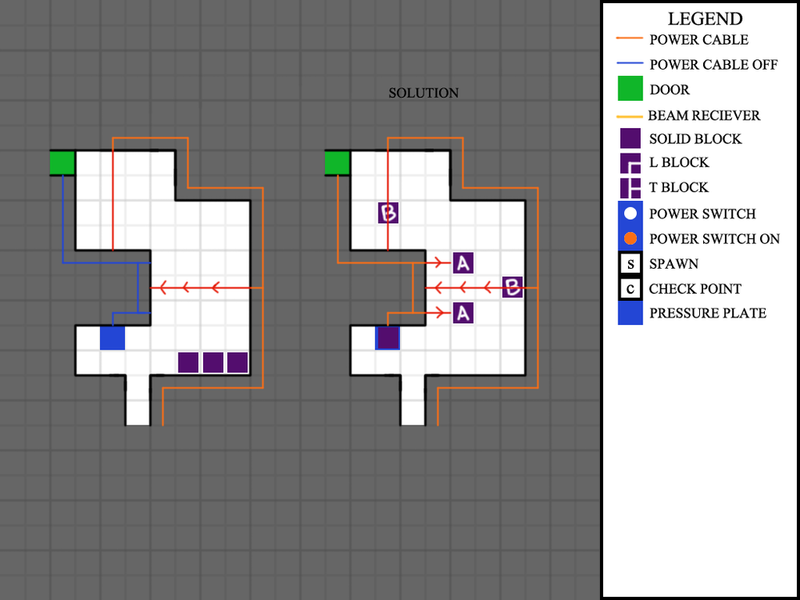 I started each level as a 2D sketch: laying out enemy placement, objectives, and events. 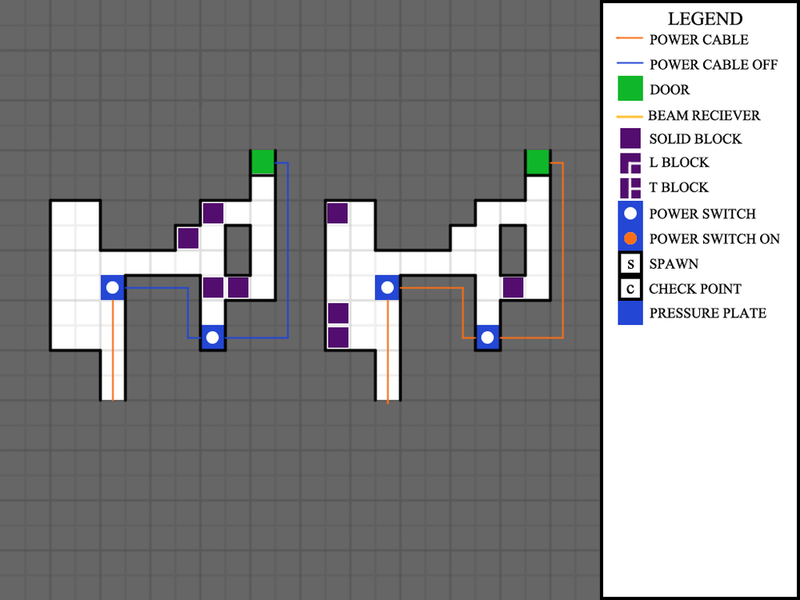 Then I built a rough layout in Unity to test pacing, exploration, etc. Lastly I would do an art pass on levels. The artists on the team would make environment kits and I would figure out the ascetic of a level using a variety of props and textures. While working on Nekro I also attended a few game events, RTX and PAX Prime 2013, showcasing Nekro. At PAX Nekro was a part of the indie mega booth and had a fantastic showing. Shortly after PAX Nekro was greenlit on Steam time having people play the game before it had been Greenlit on Steam. Nekro was released on Steam for Mac, PC, and Linux. Clarc was a game I worked on very early on in its development. It's a puzzle adventure game where you play as a robot that can only preform 2 actions: move and pick up crates. 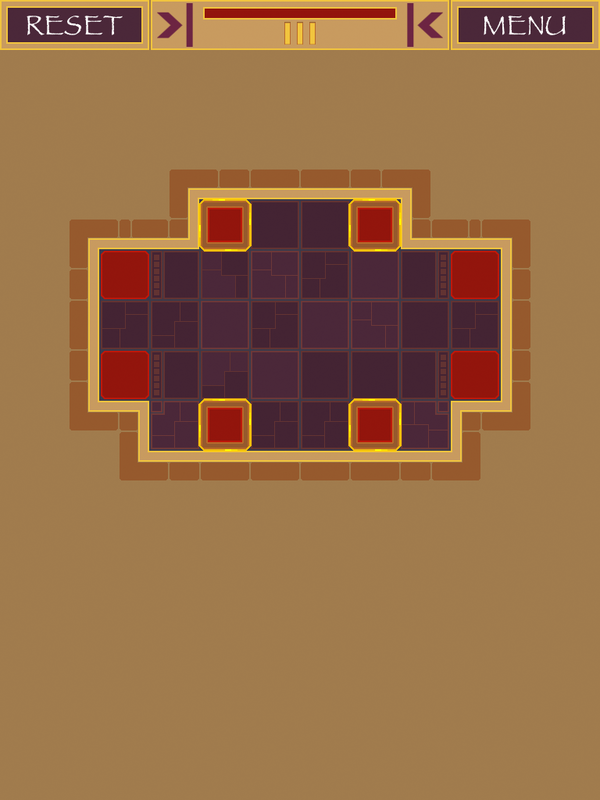 I helped out on level / puzzle design. Each puzzle started out with a theme and a 2D sketch. 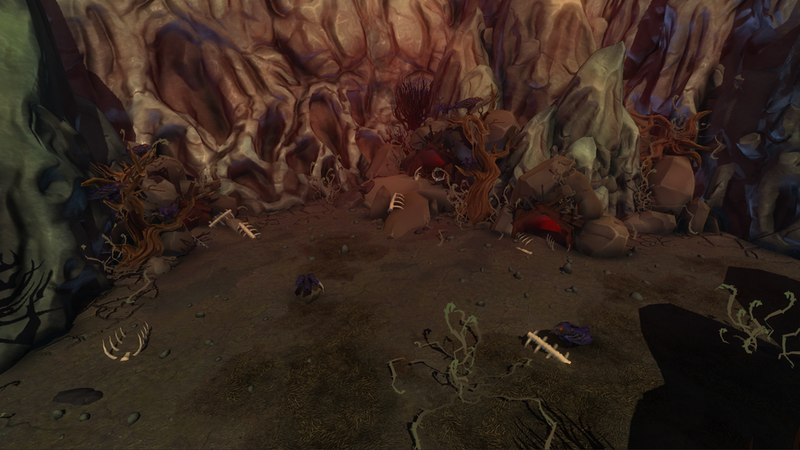 Later puzzle designs would be put together as a level and built out in Unity. The above video is not my designs: more of a proof of concept and to show game play to better understand the design sketches. Below are some of my design sketches, many of them ending up in the final game. 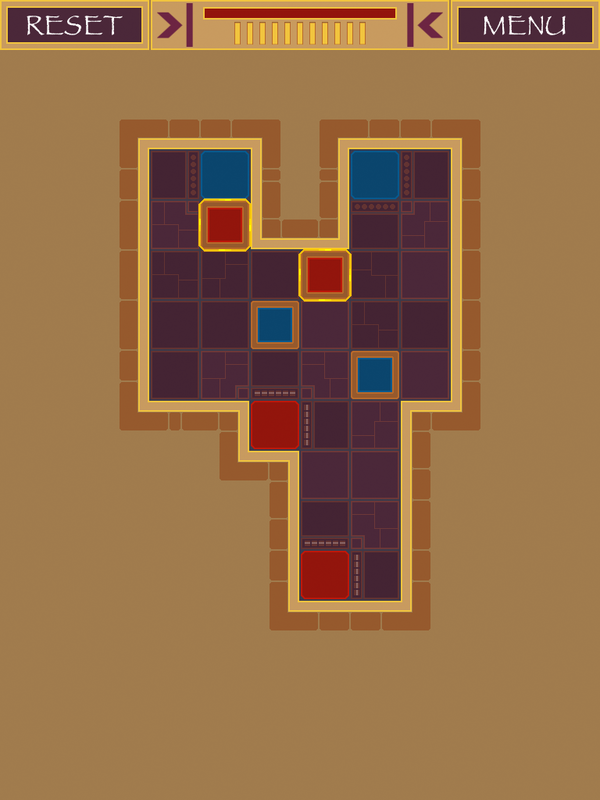 I only worked for a few months on Clarc building up puzzle ideas and level designs. Agito was made during an internal game jam. Created using the Corona SDK ( Lua based mobile framework ) in about a week. Agito is a puzzle game based off attraction and repulsion. All blocks are moved at once, based off a center line the player creates. Depending on which line is selected blocks will move towards or away form the center line. Each level has an optimum move count which players will be scored based off the total number of moves used to complete a level. Agito has 4 worlds each adding a new mechanic per world. Each world consists of 20 levels each. I was responsible for all art, code, and design. Agito was released on iOS as a universal app. Animal Kingdom ABC’s was an educational game I worked on for mobile devices and tablets. It was made with the Corona SDK ( Lua based mobile framework ). Animal Kingdom ABC’s features a fully intractable learning experience for young children. Teaching the fundamentals of the english alphabet as well as beginning writing skills. I was responsible for code, design, and the final art. Created during my time at Red5 Studios working on their MMO project. These scenes were created with their proprietary world editing tool. I sculpted and textured terrain geometry, created tile set / textures, placed props, applied the basic block outs to areas, and completed lighting passes. Both the trailer and game play video feature assets I help to create while at Red5. Please see below for a more info on the tile sets I directly made. 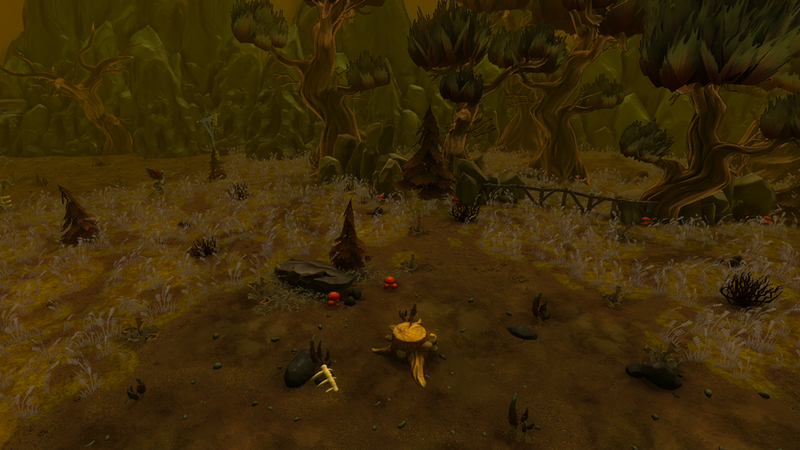 These are some of the tile sets I worked on for Firefall. All materials had diffuse, specular, and normal maps. The normal maps were created by photo reference and hand painting. 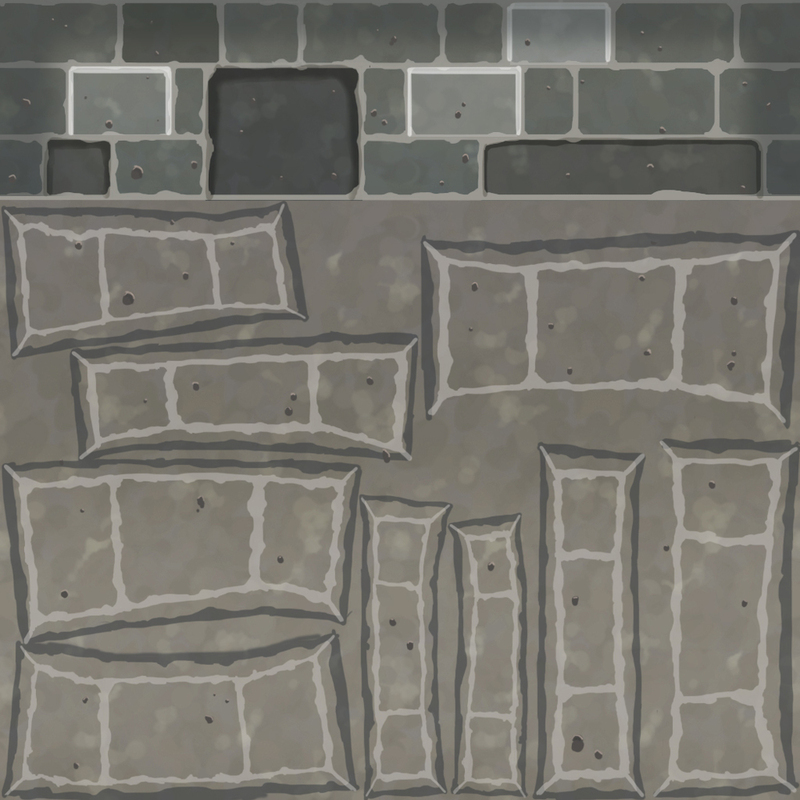 All materials were made to work in a tile based editor. Most materials were 1024 x 1024. Cliff rocks were 2048 x 2048.